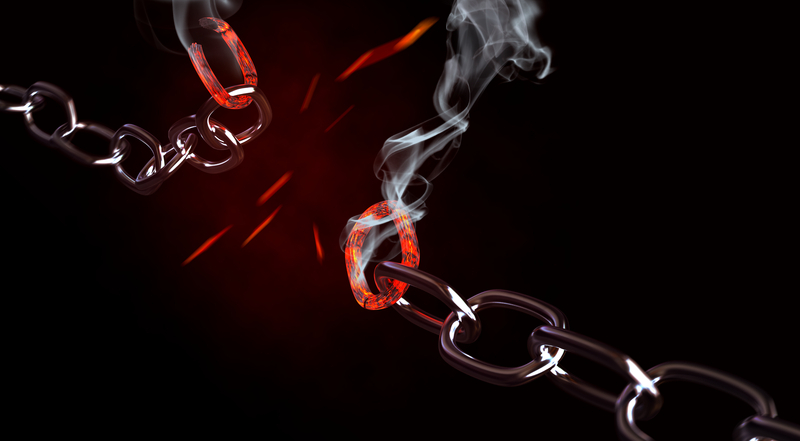 Slavery Or Freedom In Christ? We Have Forgotten Who We Are! We Need Revival – I Am Not Ashamed Of The Gospel Of Christ! It’s so very hard to wrap your mind around the atrocities committed in a modern world. And it’s not only Daesh and those like them. There are supposed civilized countries in this 21st century still committing barbaric human rights violations. Beheadings, public beatings, and imprisonments for believing in Christ. And the world governing body turns a blind eye. Like Asia Bibi in prison for blasphemy in Pakistan awaiting a death sentence. A woman named Nasim in prison in Iran along with many others for trying to start Christian churches and orphanages. Women are killed in barbaric ways simply for refusing marriage or marrying their choice. Christians are beaten, tortured and killed on a daily basis and we ignore it. A religion of slavery and violence is celebrated as peaceful. Paul was perplexed by the Galatians and their confusion with other doctrines and God’s. In His teachings to them we see parallels in today’s world. In our zeal to form a world without the Gospel of Christ, replacing it with humanistic views, in support of a religion of slavery, shaming all who dare to speak the truth Pauls teachings ring loud and clear. 28 Now you, brothers and sisters, like Isaac, are children of promise. 29 At that time the son born according to the flesh persecuted the son born by the power of the Spirit. It is the same now. 31 Therefore, brothers and sisters, we are not children of the slave woman, but of the free woman. Many are calling for revival, calling for Christians to come away from the world and worldly views and return to Christ. But the western church has been deluded. Deluded into thinking they can mix religions and God’s. So many are so busy trying to follow after prosperity and doctrines of demons they can’t see the writing on the wall. Time is short. Leave your own desires and the lies of Satan through those that wish to destroy Christ and return to your first love before it’s too late. Quit worrying about what others are doing and mind our Fathers business! Speaking for those suffering and winning souls. Speak out, sign petitions, share posts raising awareness and encourage churches to take a stand. Help to break this cycle and chains of abuse by whole nations. Pray for eyes to open especially in this country. Dear Sister, I am appalled at what I am seeing take place . The professing church seems to be totally without discernment in anything. True discernment comes from The Holy Spirit. Has The Spirit departed from the Western church? Truly Repentance is the only thing that will help the church. I expect no repentance from a secular nation, but the church MUST repent quickly or be “spewed out”of the Body of Christ. There must be NO COMPROMISE with those speaking and teaching lies as doctrine. If the church you have been a part of persists in denying Christ with both their lives and teaching, then leave that church and SERVE HIM+ and BE HIS+_ DISCIPLE YOURSELF! Things are at a VERY SERIOUS POINT now. Game time is over! The battle is before us!